In every person there are billions of microorganisms that keep your gut (intestines) working properly. 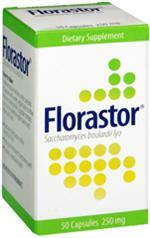 Some medicines, certain diseases, travel and stress can cause upset of the balance of microorganisms in your body. 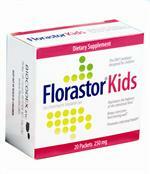 Florastor® helps restore the balance.